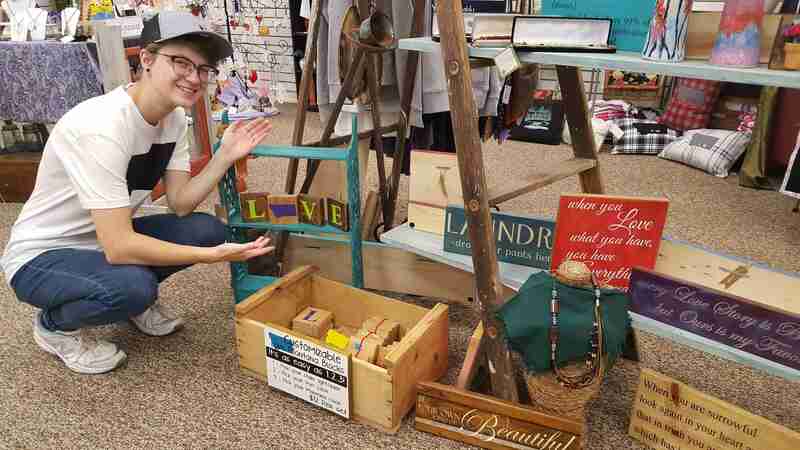 Juliana’s Jammin’ Inspirational Art & Rock Shop is a made-in-Montana gift shop that Juliana Stevens began almost seven years ago in Columbus. The low, log-style building may seem pretty humble looking on the outside, but inside the shop is a hub for healing. 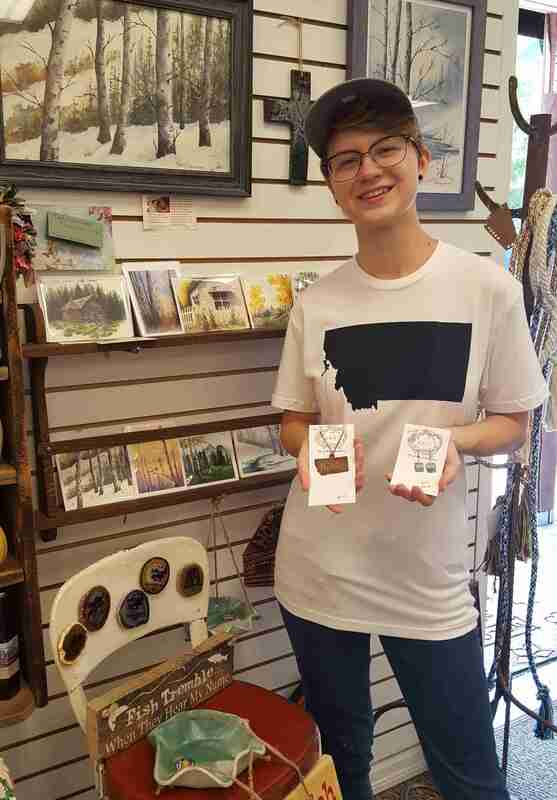 Retail Assistant Susan Carrel sporting a Montana T-Shirt and hat at Juliana’s Jammin’ Inspirational Art & Rock Shop in Columbus, Mont. Over the years, the owner has built an art and handmade consignment retail space. Stevens said that over the years selling inspirational gifts and gems, she’s learned how her store can inspire people to get more in touch with their own bodies, souls and talents. She said a customer’s personal connection to something like a crystal is a big part of what sells it. She said most of the people who visit believe in mystical powers, and she likes to be able to fulfill the needs they are seeking by offering a range of products that are connected to a deeper, more spiritual place. Offering therapeutic services has helped newbies negotiate this more mystical path, but it’s also become an important service for longtime believers. Juliana Stevens, owner of Juliana’s Jammin’ Inspirational Art & Rock Shop, photographed with jewelry. 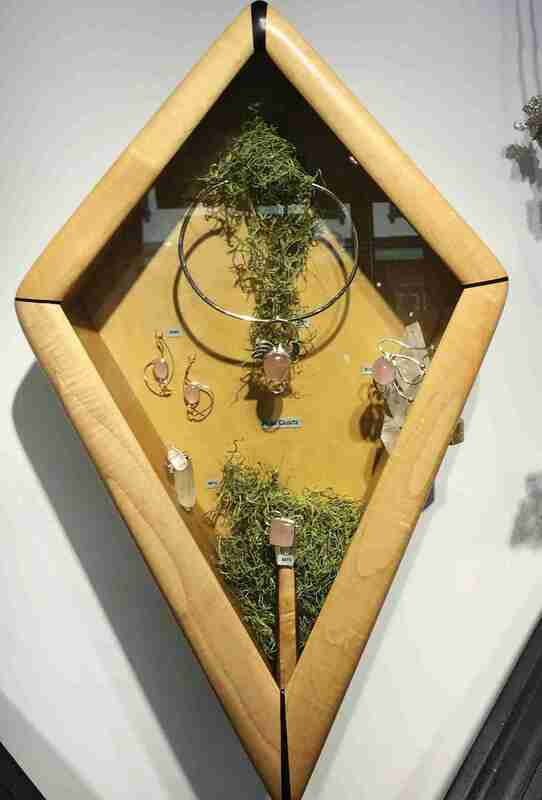 A lapidary jewelry artist since 2005, Stevens primarily creates wearable art by wire-wrapping stones and crystals. Being a believer in the power of the gemstones has helped Steven’s set her destination apart from many others. She is not simply a proprietor of a New Age shop. She is a believer in the powers of natural remedies in earthen materials. And she spends a lot of her time sharing the ins and outs of these beliefs with her customers. She said gems and rocks, as a result, sell very well. “Whether wire-wrapped or strung for chakra and metaphysical healing,” explained Stevens, “or as a little gift bag for the pocket, people of all ages love rocks.” The shop carries a range of rock styles, everything from slabs and cabs to rough, raw, polished, tumbled, clustered and pointed. Other jewelry in the shop includes leather and arrowhead pieces, seed-bead weavings, beaded necklaces and earrings, sandstone art, settings with hand-polished cabachons, hand-wired pieces and silver Wind River petroglyphs pendants made in Billings. Photographed with signs and blocks, Juliana’s Jammin’ Inspirational Art & Rock Shop Retail Assistant Susan Carrel. The store was founded seven years ago. Stevens also carries notecards designed to be used as small, affordable and frameable art. She also has a selection of wall art including photography, watercolors, oils and quilted designs. A few of the scrapbooking cards by a local calligraphy artist are also used as small inspirational signs. Leapin’ Lizards not only offers a wide range of holistic merchandise designed to bring peace and comfort to customers, the two locations also host classes, workshops, psychic readings and healing sessions throughout the year. These diverse special events have introduced many new customers into the fold and created a sense of community among seekers of spiritual comfort. The flagship shop was so successful, in fact, that opening a second location was a no brainer for Ellsworth, who even created a frequent buyer program that rewards loyal customers with great incentives. The original mission statement, which is focused on helping people “find their path to growth, enlightenment and joy” is reflected in tangible ways through both stores. Ellsworth said that from the beginning her goal was to create “a positive, compassionate and fun environment” for people. 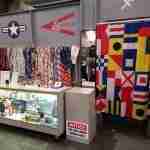 Selecting the most authentic merchandise to help make this happen is an important part of the experience. 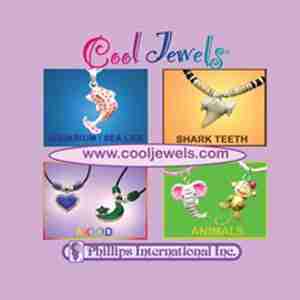 “We sell lots of gemstone necklaces and bracelets,” said Ellsworth. 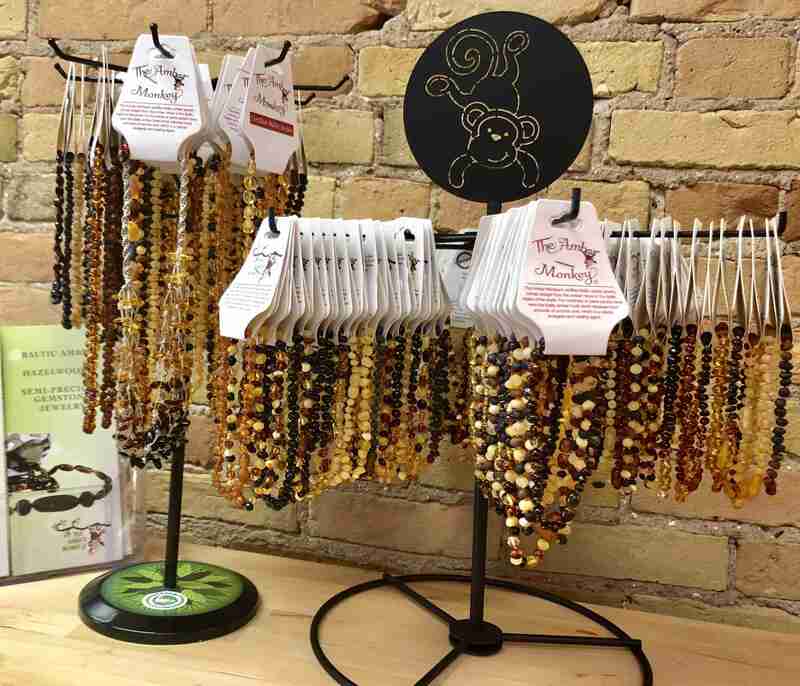 Jewelry from brands like Seeds of Light, Zorbitz and Milk and Honey are among the top vendors at the shop overall, while Silver Forest is the best-selling earring brand. Much thought goes into which gemstones are stocked and how they are displayed. Ellsworth also spends a lot of time educating customers about the meaning behind these items. It’s not unusual for her to field questions from people looking for something meaningful to wear, display or have on his/her person. In red, Melissa Ellsworth, owner, Leapin’ Lizards, with Manager Denise Burdwood of the Portland, Maine, location. Ellsworth is always looking for new ways to reach customers with meaningful merchandise. Over these 17 years Ellsworth said she has really developed a strong community among customers. Some of the biggest draws have been the events at the holistic center itself, she said, particularly reiki and psychic readings which tend to attract a lot of new faces each week. At OptiMysm in Taos, N.M., Owner Nyna Matysiak is getting ready to celebrate the shop’s seventh anniversary. 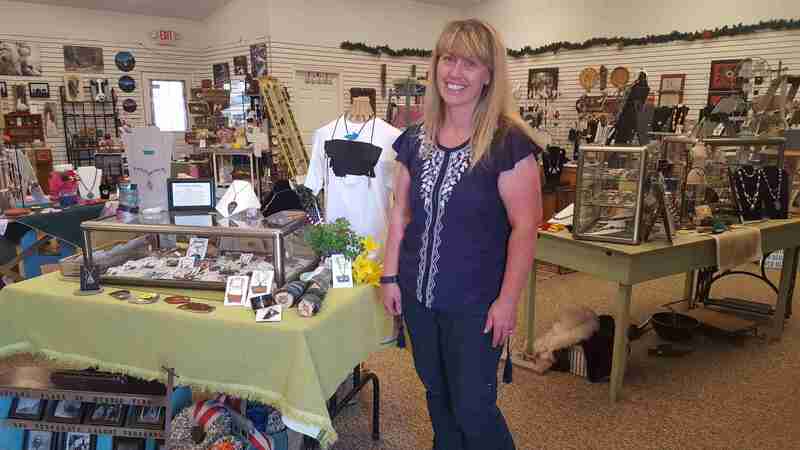 What has really set her independent brick and mortar apart from others in the Southwest, where metaphysical and inspirational stores have found a very successful niche, is that she likes to feature a lot of gifts handcrafted by local artists. Matysiak said that the shop currently supports more than 40 different artists. And inventory that’s not handmade locally tends to be sourced from companies that share her philosophy. Many of her retail partners are smaller independent purveyors, often family or women-owned, that focus on putting “positive energy,” she said, into their products. When Matysiak first moved to Taos 11 years ago, she wasn’t new to operating an inspirational shop. She had already operated a similar shop that had won accolades and customer loyalty. It’s what inspired her to open OptiMysm in 2011 when she identified “a need for a spiritual shop.” Matysiak said her goal was to focus on women-made products from suppliers specifically owned by women. Today, the shop carries a wide range of items from divination tools and greeting cards to books, candles, jewelry, soaps, crystals and apparel. Jewelry has become an important product line, particularly pieces with semi-precious and tumbled stones. Finding new and meaningful ways to inspire customers has long been an interest of Matysiak. As such, she carries quite a few items that feature inspirational sayings, like Amber Lotus cards, which she said people tend to buy just for the sayings. It’s not unusual for Matysiak to get to know customers personally and to take time to answer questions about the inventory and to help guide people into making purchases that make sense for their individual needs. She also uses point-of-sale signs and informational handouts to share great information about where products are made and what they seek to achieve. She said these methods really inspire customers to look deeper at a product, and to consider how it would fit into their own lives. Matysiak likes to sources her inventory locally whenever possible. “A policy where items created by small families and/or women-owned businesses is also something considered when looking for items to carry,” she said. The meaning of items is also important to Matysiak. When Michael and Amy Erwin took over the operations of Fantasia Crystals in Phoenix, Ariz., from Amy’s parents, the couple wanted to carry on the legacy of creating beautiful jewelry made from local minerals. Continuing the tradition, Amy attended many craft and gem fairs around the state, and shipped custom pieces worldwide. By the time the business moved into the store’s current location on Seventh Street, the shop had become known for offering a wide variety of crystals, as well as metaphysical and occult goods, books and jewelry. 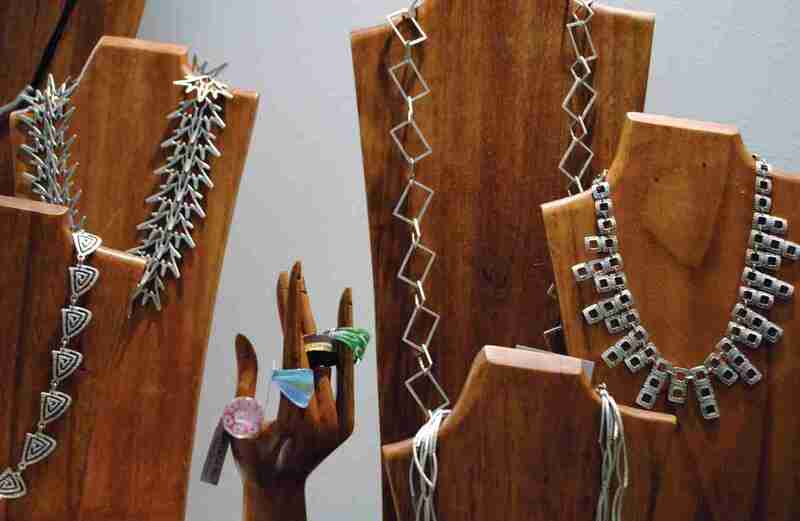 The shop has also become very well known for offering free classes and workshops each week. The business took the family affair a step further, said Amy, when Mike moved his music shop into the Fantastia storefront, allowing the business to stretch into a new realm focused on pagan music traditions that was a natural fit. 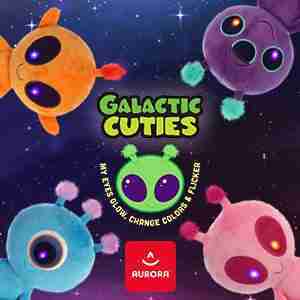 He, too, launched many new classes and meet-ups for customers. By 2014, the business was flourishing and became the retail venture it is today thanks to a lot of hard work and family support. In more recent years, Amy said that Fantasia Crystals has really focused on increasing the inventory, and to ultimately represent many different spiritual paths. The couple also extended store hours and hired more staff, a sign that they are doing well in a challenging economy for independent retailers. 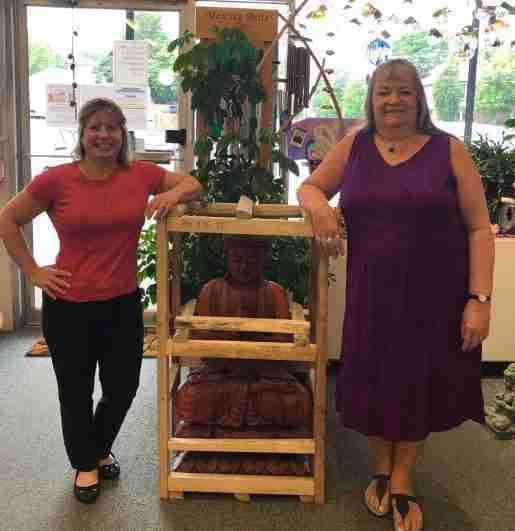 “It was an exciting and busy transition,” said Amy, whose mother still pitches in to help make the rolling candles, and essential oil and chakra kits for which the shop’s best known. Erik, Mike and Amy’s son, is also the third generation of employees working at this family business. These days he can be found learning to make the shop’s “magickal” products by hand. The newest products include beeswax reversible candles and essential oil bath bombs. She said the retail philosophy at Fantasia flows from the idea of “positive spirituality,” and that each customer is on a fantastic journey. Amy and Michael say they like to let love and compassion drive the business. 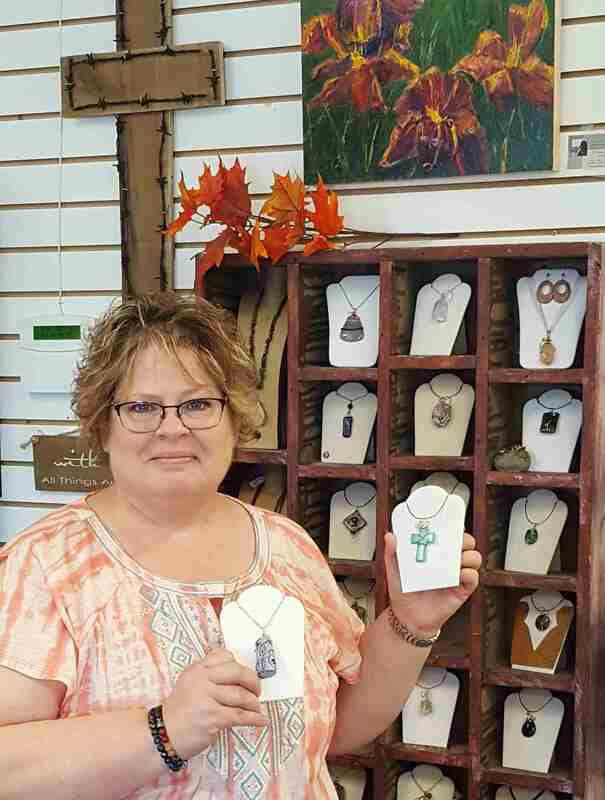 “We sell silver, bronze and a bit of gold jewelry,” said Amy, “symbols as well as an amazing selection of gemstone jewelry in pendant and bracelets.” She says the shop also sells a selection of greeting cards, stickers and magnets with various inspirational sayings. Over the years the couple has gotten to know longtime customers well. Developing great relationships means they have an innate sense of what people are looking for in terms of merchandise and guidance. For the shop to ultimately be a success, it needs to mesh the mystical with the practical, that is, offering a selection of products that customers seek in their own spiritual lives along with items that have broad appeal. It’s about a lot more than simply keeping products restocked. It’s a lifestyle for the owners as well as the customers. The most popular rock or crystal being sold these days is the clear quartz, which Amy says can be programmed with a specific intention. She also said rose quartz (which symbolizes unconditional love of the self) and amethyst (which is good for working through fear, balancing emotions and aligning energy centers) are also top sellers. “We also sell high vibrational crystals,” she said, “and minerals like moldavite,” which is tied to spiritual transformation. The shop also has a large selection of sterling silver, pewter and crystal jewelry, as well as herbs, statuaries, essential, magical and perfume oils, tarot and oracle cards, runes, candles, singing bowls, bells, incense, angels, fairies and dragons.